I love Anthropologie! 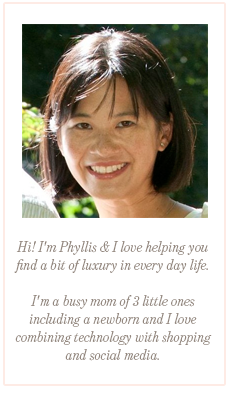 I love how they've taken such great care to source in amazing products from sweaters to sofas. 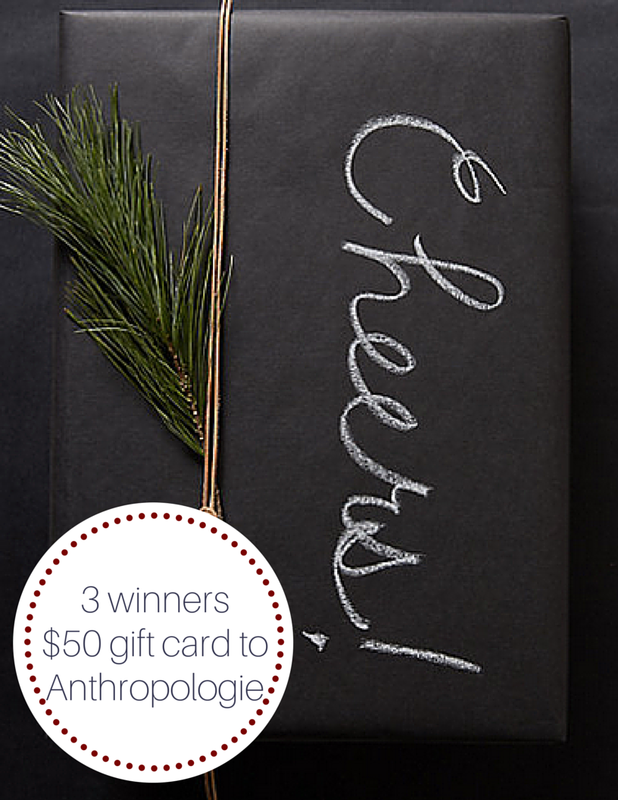 We're thrilled to give away 3 $50 gift card to Anthropologie as part of our 12 Days of Christmas giveaway! Simply follow the directions below and good luck! I would buy something from the Crowned Leaf Bakeware set - so cute!! I would buy a cute sweater. They have the best sweaters right now. I'm in love with those Amina Loungers! I want the tartan weekender...how perfect! I would get a sweater, maybe the Whipstitched Boucle Sweater. I would get the Albaron Gloves. I would purchase one of their heavenly smelling candles !! those mugs are my fave! Ahhh I've been obsessing over the mugs and plates! I'd buy any of their kitchen items!! I love the Amina loungers. I would buy the Larksong Corduroy Dress- it is so stunning and unique! The Gilded Leather Pencil Skirt is gorgeous. I love ALL their household items! I would get something for my girlfriend. Love the tartan weekender bag. So adorable! Thanks for the giveaway. I still want one of the Limited Edition Gold Monogrammed Mugs!